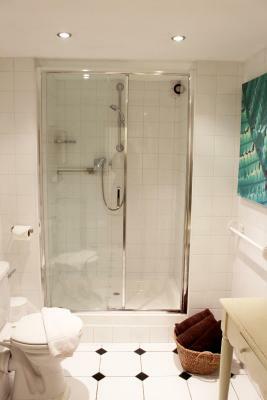 Lock in a great price for Hudsons – rated 8.2 by recent guests! 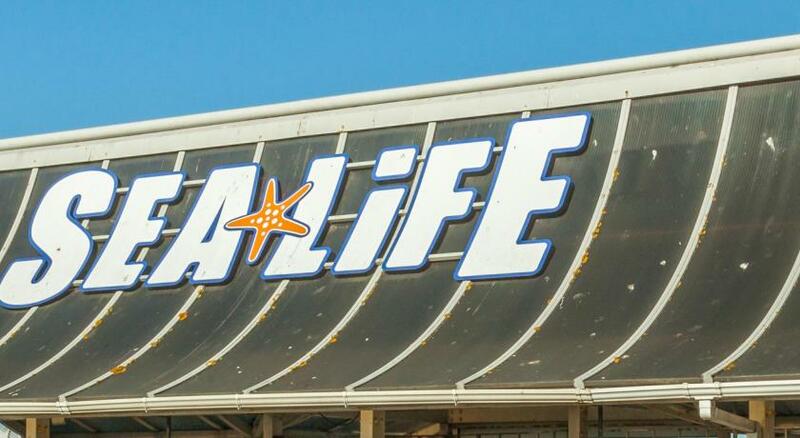 The hotel is walking distance to Brighton Pavilion, the dome, the pier, restaurants and shops but far enough away from the liveliness to enjoy a peaceful nights sleep. 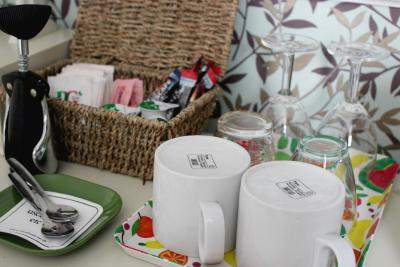 The staff were very accommodating and friendly. 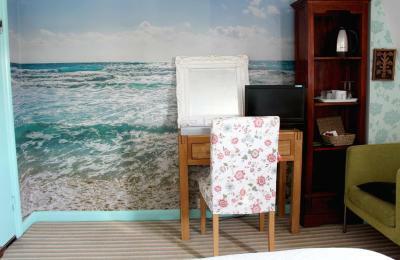 The double room was very clean and well decorated. Excellent value for money. Well positioned basic guest house. Room 7 was fine with the king size bed :0) and everything was reasonably clean. Extremely comfy bed, helpful staff even when we unexpectedly arrived late. Great blackout blind too. 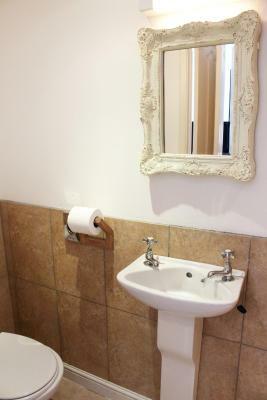 Perfect location, very clean, friendly and helpful staff. Super nice welcome, goodbye and in between. The room was clean and refurbished. Comfy bed too. The staff was really lovely and very helpful. The room was cute and the location was pretty good. It took us just about five minutes to walk down to the water, 10 to the main pier, and less than five to the first restaurant. 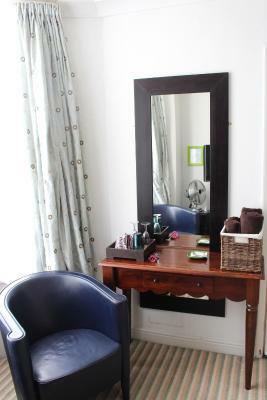 Clean comfortable room 10 minutes walk from the centre of activities in town. There was a kettle and fridge in the room which was appreciated. 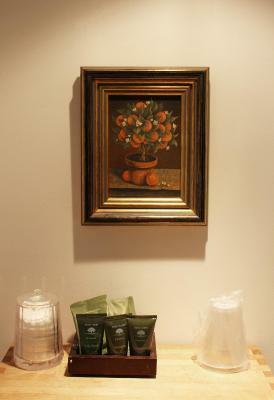 The room was fully equipped with all the amenities required. It was very central and within in walking distance to most attractions, food places and the pier. 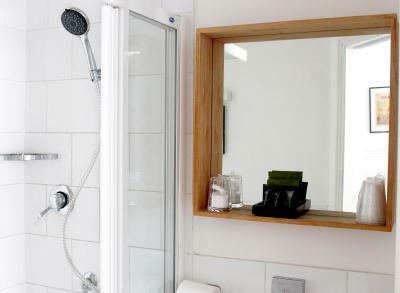 Hudsons This rating is a reflection of how the property compares to the industry standard when it comes to price, facilities and services available. It's based on a self-evaluation by the property. Use this rating to help choose your stay! 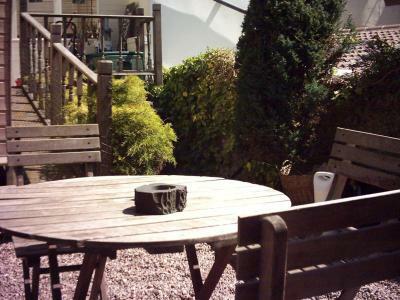 Featuring a garden, this 4-star accommodations is located close to the beach, town center and local amenities. 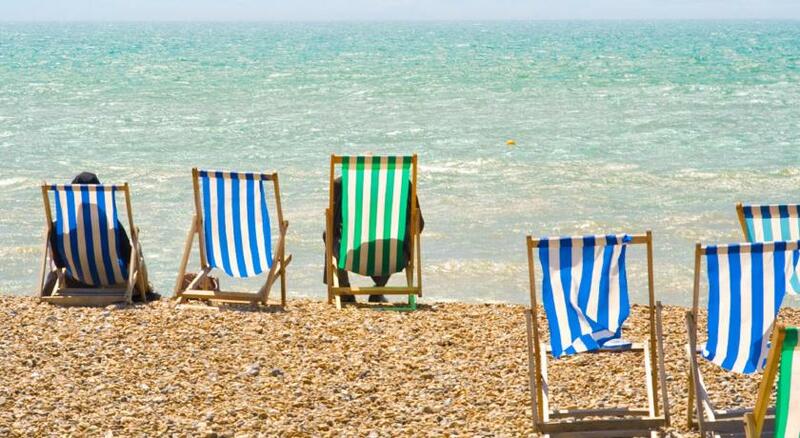 Hudsons offers a great location from where to explore all that this popular seaside resort has to offer. 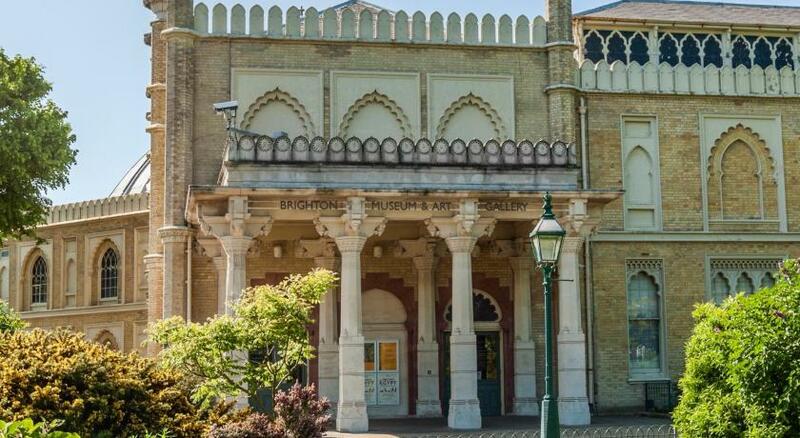 Guests will be within walking distance of many attractions including Brighton Pier, Brighton Museum, the Royal Pavilion and the Komedia arts and entertainment center. 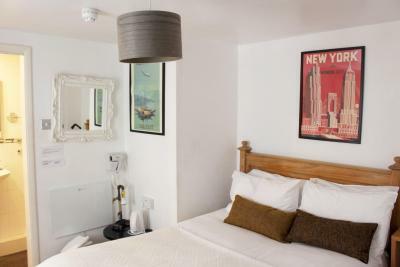 Moments from the sea and convenient for cosmopolitan Kemptown's bars, Hudsons has tastefully presented rooms that are comfortably furnished with an eclectic mix of wall hangings and objet d'arts. 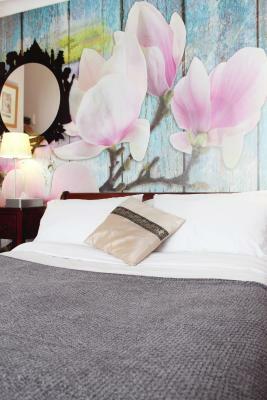 Crisp white linen, beautiful décor and a beautiful private garden ensures that you should have a comfortable and enjoyable stay at this trendy guest house. 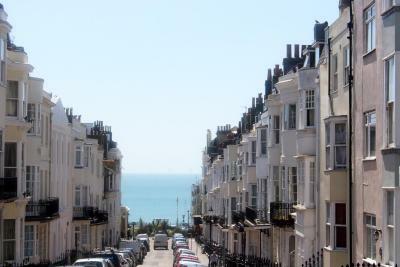 뀐 Located in the top-rated area in Brighton & Hove, this property has an excellent location score of 8.7! 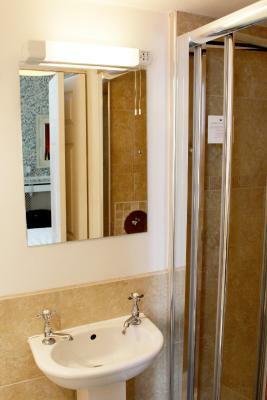 When would you like to stay at Hudsons? 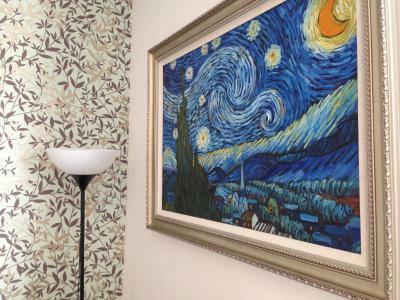 This room with attached bathroom is furnished with chairs and is decorated with artwork. Breakfast is not included. Breakfast is not included in this room type. 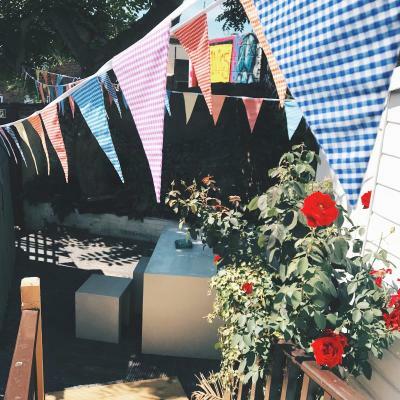 Area Info – This neighborhood is a great choice for travelers interested in nightlife, pubs and cafes – Check location Great location - show map Guests loved walking around the neighborhood! 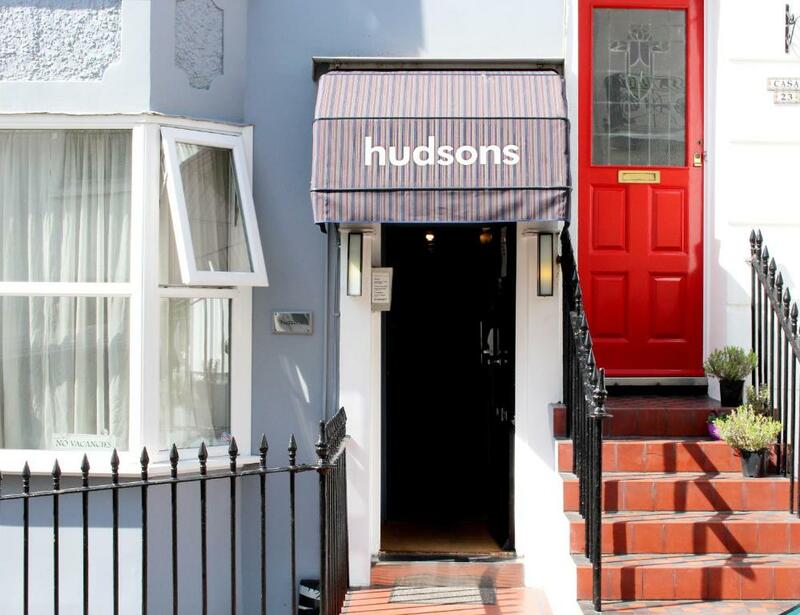 House Rules Hudsons takes special requests – add in the next step! A GBP50 damage deposit is required on arrival (around USD65.25). This deposit will be fully refunded 7 days after check-out, as long as there isn't any damage to the property. Debit card Hudsons accepts these cards and reserves the right to temporarily hold an amount prior to arrival. Hudsons accepts these cards and reserves the right to temporarily hold an amount prior to arrival. Please confirm your time of arrival with the hotel at least 24 hours in advance. 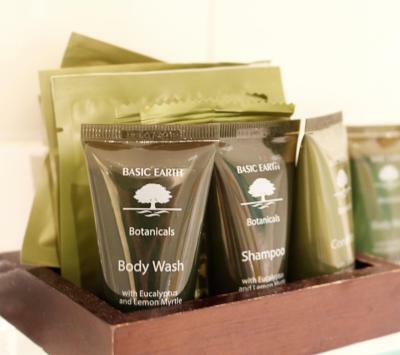 A late check-in can be arranged in advance free of charge, and late check-out can be arranged subject to availability and for an extra charge. Bike storage is available in the garden, but guests are advised to bring a lock. A damage deposit of GBP 50 is required on arrival. That's about 65.25USD. This will be collected by credit card. You should be reimbursed within 7 days of check-out. Your deposit will be refunded in full by credit card, subject to an inspection of the property. Please inform Hudsons of your expected arrival time in advance. You can use the Special Requests box when booking, or contact the property directly using the contact details in your confirmation. 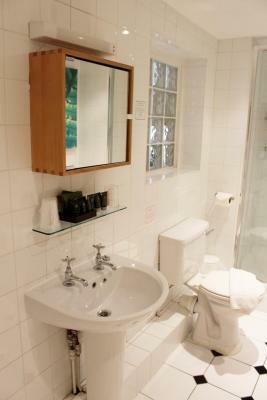 It was very clean and the bed was comfy, there were tea and coffee facilities in the room too which was a real bonus. Room smelled of stale cigarettes, despite being a no smoking hotel. Bed was uncomfortable. Room was in need of some TLC. I know the prices had increased in Brighton for the marathon weekend, but after paying £250 for one night, in a supposedly 4 start hotel, it left a lot to be desired. Staff were friendly and helpful. 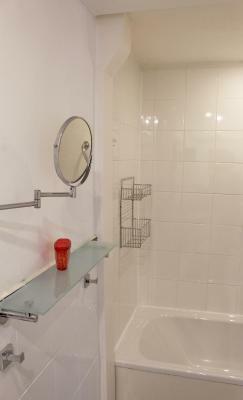 Location is very good in Kemptown, close to Pier and beachfront. The lady that I rang to say we were nearly there was extremely helpful she went out of her way to keep guard over a parking spot right outside the property. Even though we were a bit early she made sure our rooms were ready. 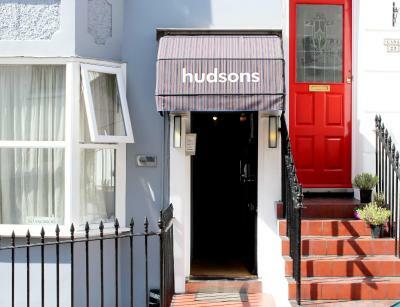 Would highly recommend Hudson’s & will try to stay here next time I am in Brighton. 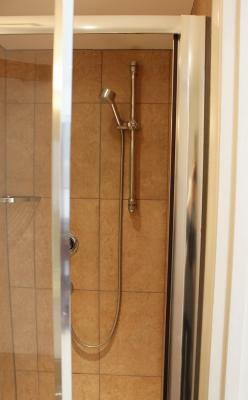 The shower wasn't fitted so I had to hold it to shower. The toilet roll holder was broken. Clean comfortable and easy to check in and out. Sea view..just! Nothing to not like from our experience! The women who greeted us at the property was really sweet and really accommodating. 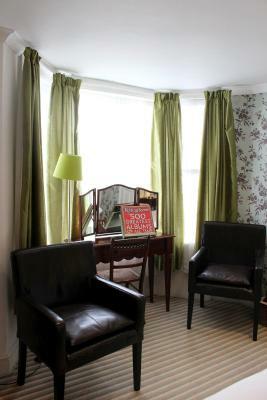 The room was perfectly sized for two and we were walking distance to everything in Brighton. They even held our bags after we checked out! Having stayed here before, I expected a larger room. Beyond the water pressure and the fact that the tea mugs were of differing designs I have no complaints regarding Hudsons. However, parking in Brighton is a joke (I may be from the countryside and so a little spoilt with regards to space). I booked a double room in a boarding house expecting a double room in a boarding house and I got a double room in a boarding house. What more is there that one ought to say? The location is excellent and within an easy walk, or drunken stumble, from the main events in town and on the pier. Parking is tight but there are pricey options available if you drive. 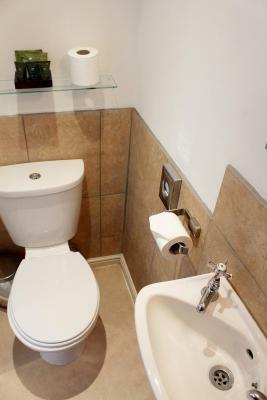 The room itself is functional with some nice extras and the bathroom was clearly recently re-done which was pleasant - water pressure leaves a lot to be desired though. Staff present, helpful and smiley - 10/10 for them. Check-in time stated as 1500hrs but they happily took me in at 1100hrs which made me a very happy customer. The walls are rather thin but, as I stated in the first statement, this is a boarding house so you would expect to be aware there are other people nearby; I reckon the price-point kept the more rambunctious people away as everybody was very well behaved for a Saturday night - even the chap who came in at 0400hrs. I would absolutely recommend Hudsons. First impression wasn't too good. Very messy reception area. Almost made us walk away and look for another hotel. But the room turned out to be fine. Clean room, good size. Close to the pier and the city center. 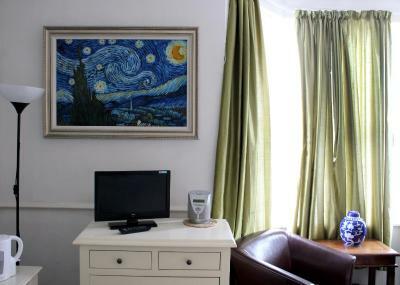 Fantastic room, quiet, great location, my favourite place to stay, thanks! Great location, just up from the beach and pier. Lovely hotel, great rooms. We unfortunately had flu the night we were meant to stay, the owners were very accomodating and re-arranged the dates at no extra cost. Very friendly and welcoming. Rooms were lovely.